Virginia Heffernan “melds the personal with the increasingly universal in a highly informative analysis of what the Internet is—and can be. A thoroughly engrossing examination of the Internet’s past, present, and future” (Kirkus Reviews, starred review) from one of the best living writers of English prose. This book makes a bold claim: The Internet is among mankind’s great masterpieces—a massive work of art. As an idea, it rivals monotheism. But its cultural potential and its societal impact often elude us. In this deep and thoughtful book, Virginia Heffernan reveals the logic and aesthetics behind the Internet, just as Susan Sontag did for photography and Marshall McLuhan did for television. Life online, in the highly visual, social, portable, and global incarnation rewards certain virtues. The new medium favors speed, accuracy, wit, prolificacy, and versatility, and its form and functions are changing how we perceive, experience, and understand the world. In “sumptuous writing, saturated with observations that are simultaneously personal, cultural, and strikingly original” (The New Republic), Heffernan presents “a revealing look at how the Internet continues to reshape our lives emotionally, visually, and culturally” (The Smithsonian Magazine). 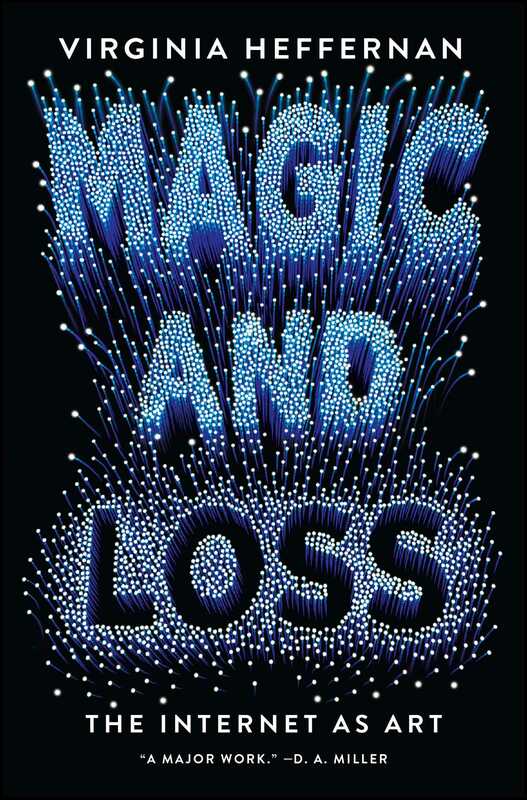 “Magic and Loss is an illuminating guide to the Internet...it is impossible to come away from this book without sharing some of Heffernan’s awe for this brave new world” (The Wall Street Journal). 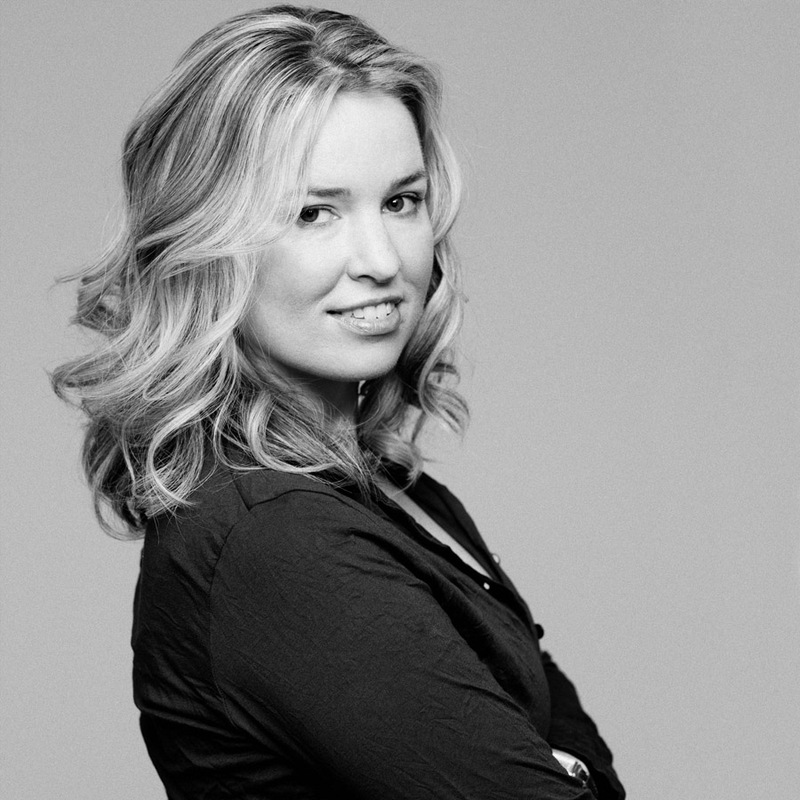 Virginia Heffernan writes regularly about digital culture for The New York Times Magazine. In 2005, Heffernan (with cowriter Mike Albo) published the cult comic novel The Underminer (Bloomsbury). In 2002, she received her PhD in English Literature from Harvard.